I often heard when I was big into using coupons, "I can't use coupons because I am on Food Stamps." That is a myth, and it upset me so much to hear it because coupons could help stretch the amount of groceries that could be bought with the amount of assistance the person receives. Unlike using coupons, which is considered a DISCOUNT, winning a sweepstakes is considered INCOME! And technically, just because you don't get a 1099-MISC form reported to the IRS for every win, you technically are to report every win. An example wold be going to McDonalds and finding a free fries instant win game piece on your cup. Unlike in previous games, the 2018 Trick. Treat. Win! sweepstakes gives an ARV (average retail value) on each game piece. Reality says you need to report that $2 prize to the IRS at the end of the year, but I don't think many people know that, and I seriously doubt anyone is going to be audited for leaving off a Big Mac win on their income taxes. 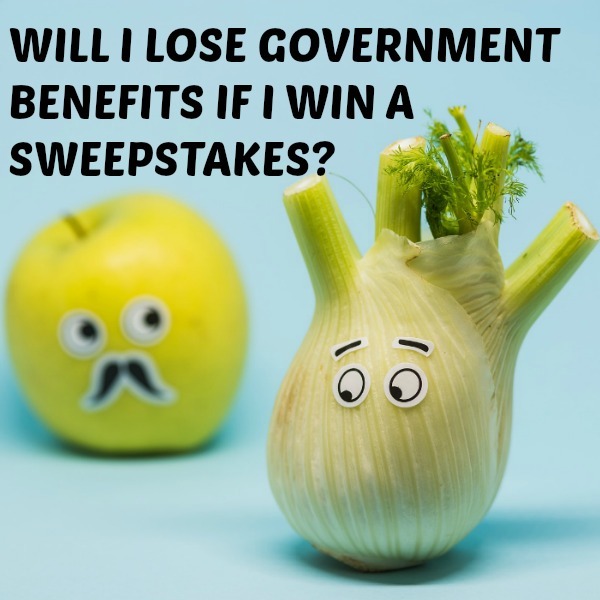 However, because sweepstakes wins are considered INCOME, if you are on SSI, Disability, or Public Assistance such as AFDC, keep in mind a win could make you ineligible for what you are receiving. But what if you win a $10,000 trip to Disney? Yes, you may have children who have a trip to Disney World as their biggest dream, but you would likely lose your benefits. I know you might want to take your children to the Magic Kingdom, but would it be worth six months from now when you might not be able to afford bread let alone butter to put on it? But what about smaller prizes? 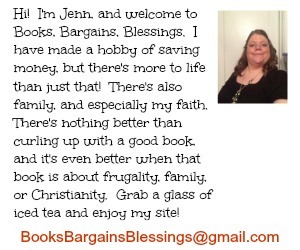 I was very ill myself when I started entering contests and sweepstakes. (I had undiagnosed Lyme disease.) By entering, I gave myself something to do, hope that I would win something fun, and the thrill of winning when I did occasionally win. More than once a prize was won exactly when I needed it. I won $2,000 when I had a hospital bill that was about $1,500. Different times when there was little money for groceries I might win things like 24 boxes of cereal or a $500 Wal-Mart card. Of course, fun things were always cheerful pick me ups. I still have (and use) the lava lamp I won when I was so depressed from being sick. It was amazing how it lifted my spirits. I was ineligible for any assistance even though I could barely even write at times. So I didn't have to be concerned my $100 lava lamp might cost me more than that by losing SNAP benefits because I didn't have them to begin with! But if you do rely on any forms of assistance, think about what you can win and want to win. Like mentioned above, $50,000 would likely be accepted, but what if you won that in a $50,000 car (of course you could sell the car), or what if you won it in a $50,000 backyard makeover that would include a new patio, etc. 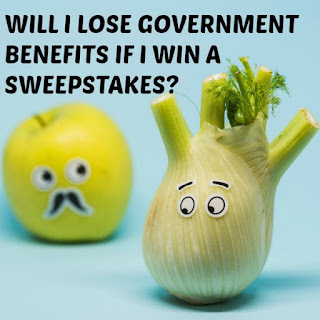 So bottom line is don't just assume that you can't enter to win anything because you are enrolled in the Supplemental Nutrition Assistance Program, but just use your knowledge to enter wisely for your specific situation. Talk to an accountant or tax professional to find out more details.